Regarding Hyeyeon,�Hana�shared, "Hyeyeon said she will be cheering us on as a fan and an unnie. We also encouraged her, saying she should focus on recovering her health and education." 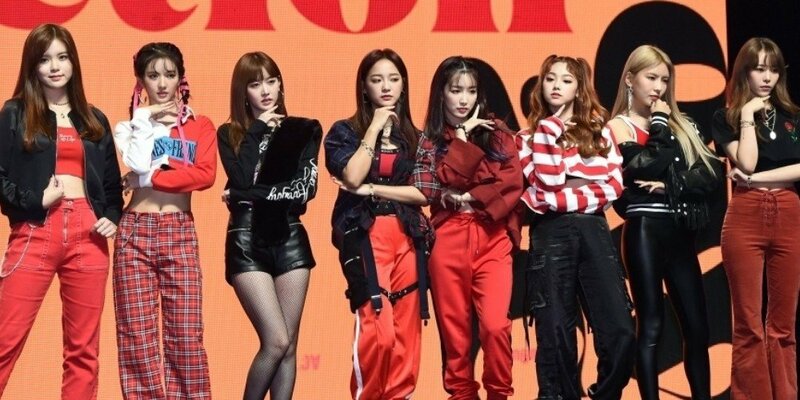 Gugudan also said, "The pros of having 9 members was that the stage looks full and our energy gets portrayed well," however, "We respect Hyeyeon's opinion and we are continuing to think about how to show a fulfilling stage with the 8 members." Hyeyeon said she will be cheering us on as a fan and an unnie. Hyeyeon was the youngest one of the group, so isn't it supposed to be dongsaeng?